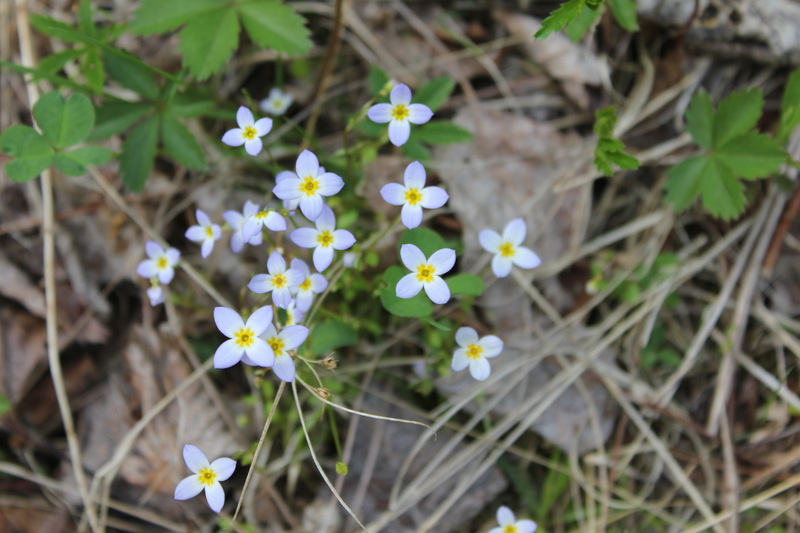 Look for these small, low-growing (4 to 8 inches) wildflowers near the trailhead/kiosk. Blooms April through July. Forms large colonies.